Andrew is CEO of the National Custom & Self Build Association, Chair of the Bank of England Residential Property Forum, and Principal Consultant at Homanity. He is a highly regarded and impressively networked thought leader, ambassador and industry expert within the UK Finance sector. He has pre-eminent strategic awareness of the mortgage and savings market along with a track record of increasing the reach and influence of the UK’s most trusted major financial services brand. 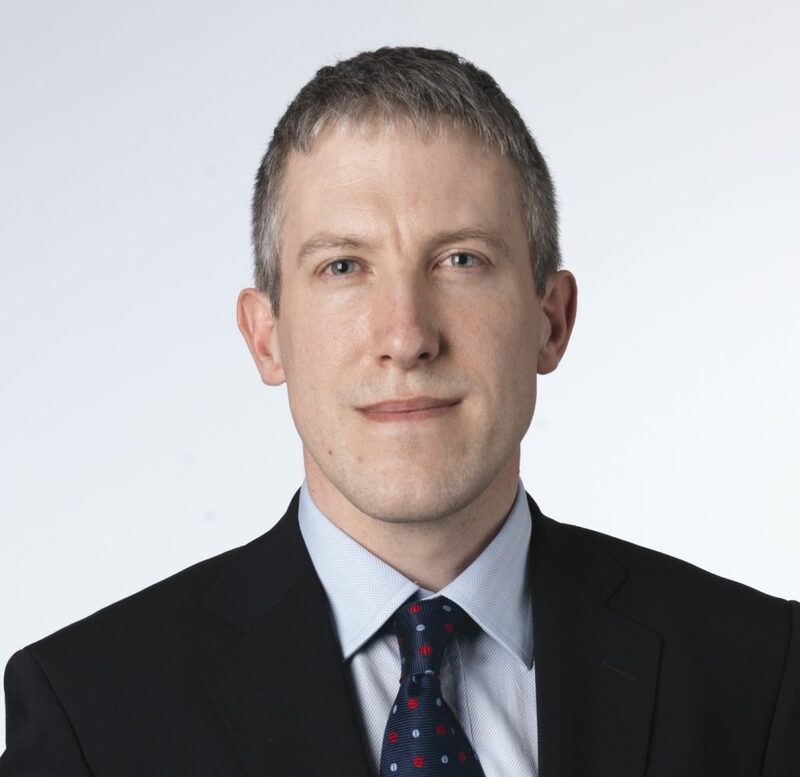 He has extensive experience of working collaboratively and proactively with government, regulators, industry trade bodies, and the media to refine and enhance developments and interventions of national significance.